You know that saying, “If you’re too busy to meditate for one hour a day, then meditate for two”? That’s how we’re approaching this week’s WELLread. It isn’t news to say that there is so much going on in our world, in this country, in our communities, and in our homes (we see you #backtoschool parents). And there are a million different ways that we are being called up to take action, to do work, to give. So while we all continue to practice justice and self-care in human form, we at CTZNWELL are also committed to being in a practice of grounding and centering this newsletter. In other words, this week we’re doing more listening than talking. We’ve got your essentials — N2K, a dose of inspiration, and tools for wellness. But first, we want to hear from you. Help us continue to provide a WELLread that truly serves up what it is that we need so that as a community, we can better show up to love, justice, and wellbeing for all. Are you asking yourself, “What is DACA?”. This one-minute video from @FWD_us will fill you in on what it is, how it came to be, and why the wellbeing of our nation is better for it. We wish this were an invitation to meet up over coffee and listen to your amazing ideas for how we can make WELLread even better. But in the spirit of keeping it real, here’s an invitation for you to send us your thoughts from wherever you are, on your own time (with the beverage of your choice). Are you craving more practice + meditation? Is the format working on your favorite devices? 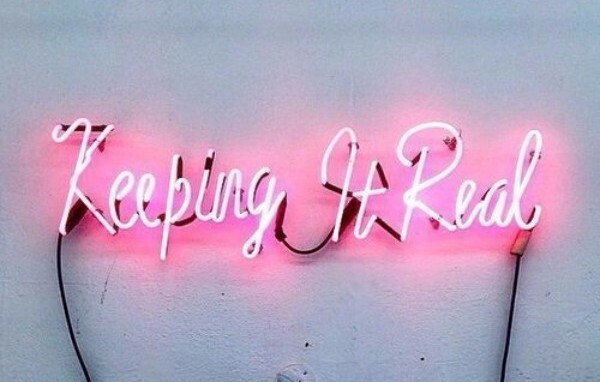 Do you prefer listening to podcasts over reading? Help us continue sending a WELLread that keeps us in the know, practicing justice, and taking care of ourselves and each other. Click here. Check the boxes. Type the words. We’ll listen. 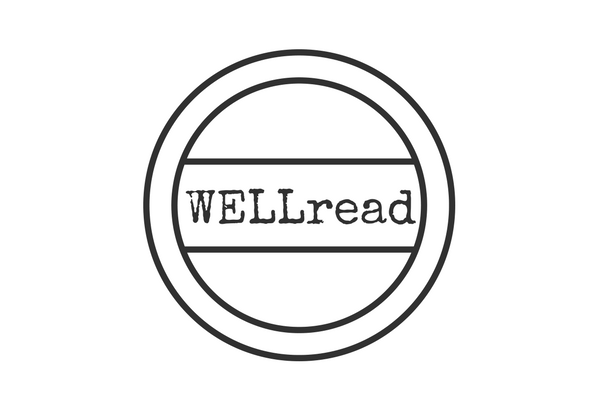 Read the rest of this week’s WELLread, including the soundtracks we’re listening to how we can move from resistance to resilience by visiting http://www.ctznwell.org/wellread.